of New York invite you to join us for a Happy Hour! 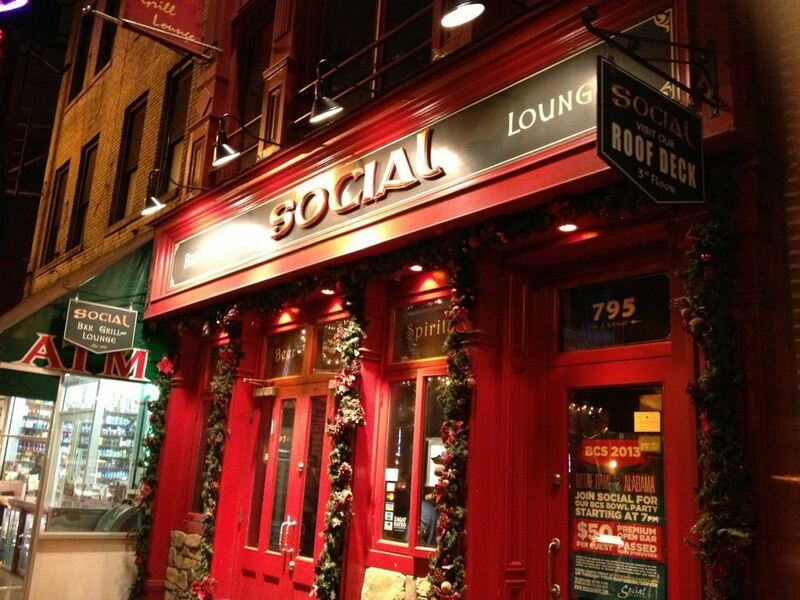 Join us for the very first joint event with our friends at the Swiss Society for a happy hour at Social Bar and Grill, 795 8th Avenue, between 48th & 49th St.
Meet new friends! We look forward to seeing you there.